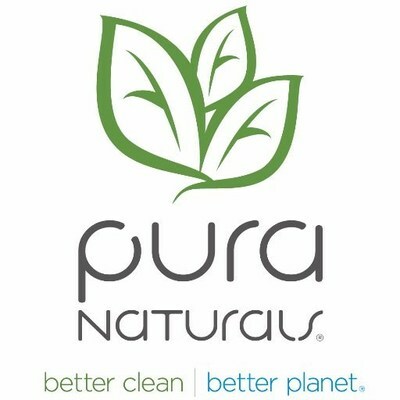 LAKE FOREST, Calif., Aug. 28, 2018 /PRNewswire/ — Pura Naturals Inc. (OTC-PINK: PNAT) (“Pura” or the “Company”), makers of eco-friendly earth-conscious cleaning products, today announced that the Company’s Grease Beast branded products have been approved for sale over the HomeDepot.com platform. Among several recent advancements, the Company’s Grease Beast products have now expanded further by recently winning approval to be sold over the HomeDepot.com platform throughout the United States. The company expects the Grease Beast branded products to be live on HomeDepot.com in early October 2018. Sales of the Grease Beast brand of products are managed by Jim Breech, Vice President of Sales, who has more than 30 years of sales experience in the consumer package industry. 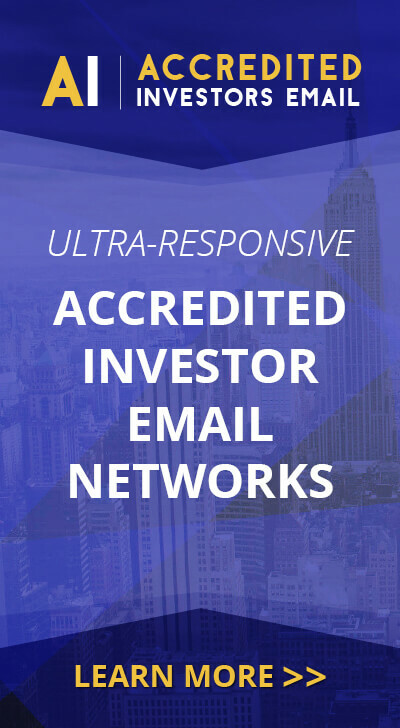 Jim has a proven track record of growing sales revenues from zero to multi-billions over his successful career, selling brands such as Sakrete® Cement Mixes, Oldcastle® Building Products, Oldcastle® Lawn & Garden, and Belgard® Hardscapes.